Definition of Personal Loan A personal loan is described as a consumer loan mainly adopted for personal purposes like education, medical, household, business and commercial uses. 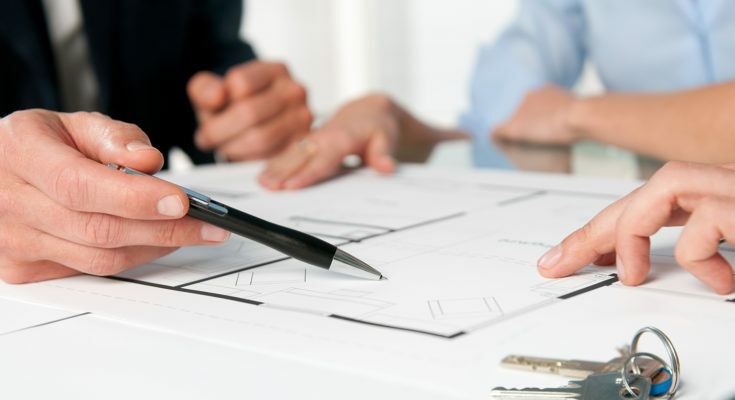 It is a type of loan that establishes the consumer credit which is granted for some personal uses that are usually unsecured and are based on the ability of borrower’s integrity to pay. Many companies like Riddhi Siddhi Multi Services provides a personal loan to those people who require a particular amount to meet their expenses. 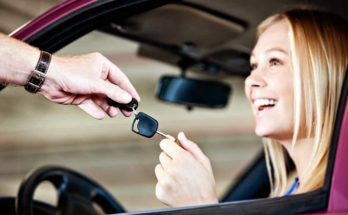 The personal loan is not secured by the collateral that means the valuable things like your home, or vehicle can repossess if the borrower is unable to repay the account by the terms and conditions as agreed. These types of loans are backed only by the promise of the borrower to repay, that is why the personal loan is often termed as the unsecured loans or signature loans. 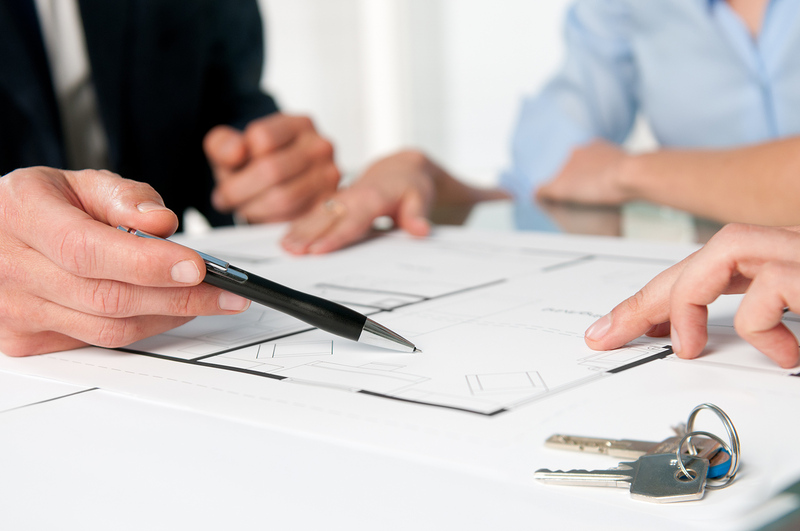 They usually come at a fixed rate of interest along with a term consisting one to five years. Advantages of Personal Loans Personal loans are comparatively safer and beneficial than that of credit cards as their interest rates are particularly fixed. Along with that, they have a definite schedule of payment. Personal loans are helpful in improving the credit rating as the credit scoring systems consider installment debt more than that of revolving debt, for example, credit cards. 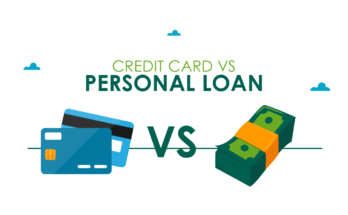 In simple words, personal loans are introduced with lower interest rates as compared to the credit cards. How to Qualify for a Personal Loan? In such cases, the financial institutions like Riddhi Siddhi Multi Services will take your application in order to verify your debts and income. After that, they will examine your scores and will assign a credit grade. Your personal loan rate will fall between 6 and 36 percent depending upon the credit grade, the time period and the loan amount that you wish to borrow. These terms and rates vary considerably. Uses of Personal Loan They can be used for any purpose depending upon the choice of interest like funding investments. 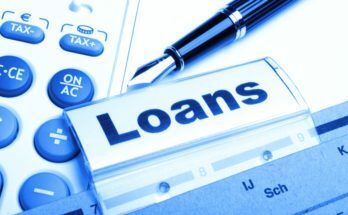 There are different uses of personal loans mentioned below: Education Expenses Pay off credit cards College Tuition Vacation Wedding School Books Debt Consolidation There are different companies in India like Riddhi Siddhi Multi Services that provides proper consultancy of different types of financial products along loan from private lenders and nationalize banks. Several companies are identifiable in India that provides personal loans at low-interest rates and low processing costs with different types of schemes. Money is an important thing to survive in this world, so one must utilize it in a smart and better sense. That’s why several financial institutions bring an assistance to their clients in providing a personal loan to fulfill their specific requirements. Anybody who is eligible can take a personal loan, must check out all the conditions and terms from the lender before finalizing any type of deal.